Widgets are one of the many things that make android what it is – extremely customizable. 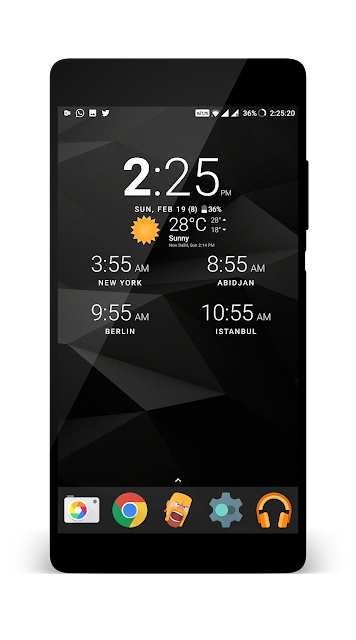 And the most popular and common among all the widgets are undeniable the ‘Clock Widgets’ available android. There are literally thousands of clock widgets available that it is a tough job to pick out the best ones. 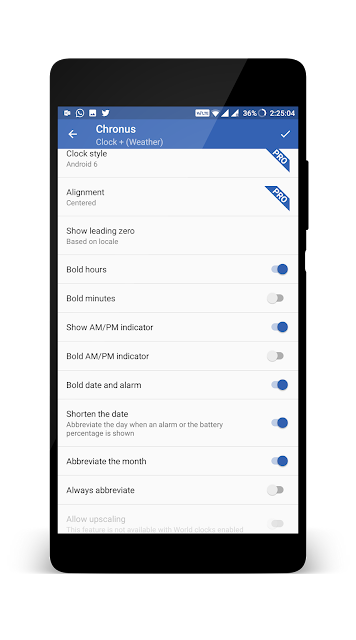 Chronus is one of the best, feature rich clock widgets available for android. In addition to displaying the time is a n elegant manner, it has also got a few tricks up its sleeves. Ability to show/hide week number. Ability to show/hide battery percentage. Ability to show/hide next alarm. Display time of different cities across the world. 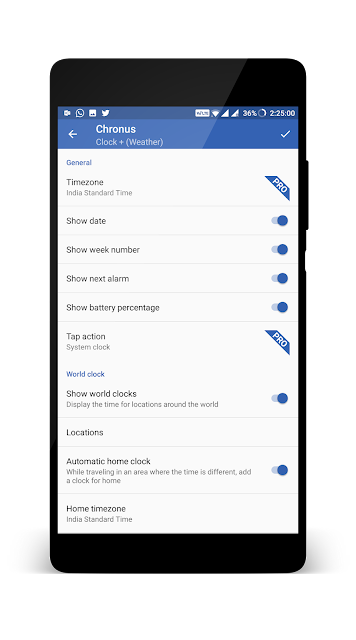 Change the size of clock/date/time/alarm time. Show weather in Celsius or Fahrenheit. The above are just some of the features that the widget provides. To know the full potential of the widget, download it from the below link and explore! If you liked this article, do let your friends know about it. Share and spread the love!